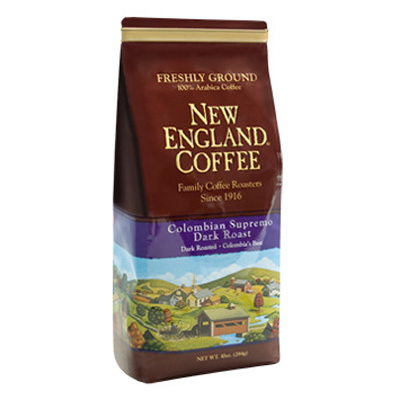 Take a trip down memory lane this summer with this new flavored coffee. 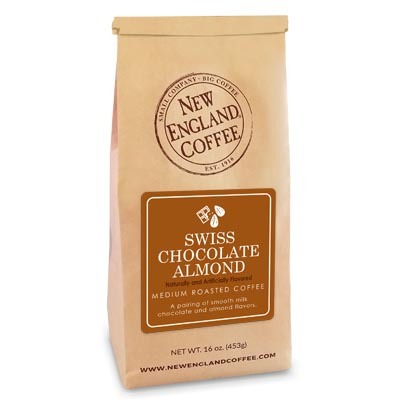 A lightly roasted coffee with the distinct flavor of an old-fashioned chocolate malt milkshake. Tastes great served hot or over ice on those hot summer days. This was served where I work. After my first sip I was gone over this. Had a cup everyday. Bummed out when the following week they didn’t offer it. Wonderful flavor – enjoying it immensely. It somehow even “feels” like a milkshake on the tongue! It was great. I got it for Christmas 2015. 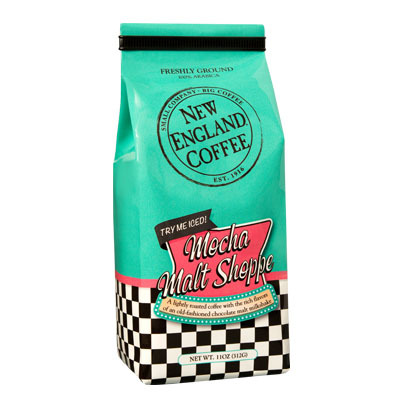 Mocha Malt shop is our summer seasonal coffee and will return in June of 2016. Mocha Malt Shoppe coffee was the best and smoothest coffee. Wish you would offer more. Should have bought a case. Hope you bring it back! Pleeze bring this back! My daughter suggested this on a grocery trip to Hannaford last summer and loved it ever since… Haven’t been able to find it. Excellant taste please let me know when we can buy this product. Was so excited to see this was on here on line only to be disappointed that it is out of stock! Please make this available on a regular basis!